BubblyFest 2017 Oct 5-8 - San Diego Dining Dish! 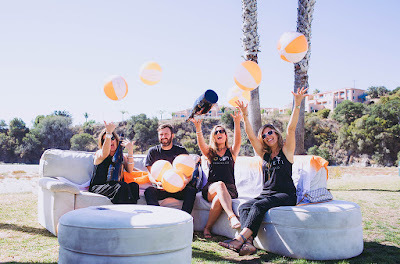 Guests at BUBBLYFEST By The Sea will enjoy a playful, upscale experience as they sample unlimited tastings of everything from Champagne to Pét-Nat amid the idyllic backdrop of the Pacific. There will be rare opportunities to learn from winemakers about their products and get a sneak peek at upcoming vintages. Fun seminars, saber demos and delicious dinners will also be on the menu. Favorite events in the lineup will include the Bubbly at Sunset four-course sparkling wine dinner featuring pairings by four winemakers, Cocktails and Corks Jazz Champagne Party (the Gatsby- inspired cocktail party returns this year for another jazz filled evening under the stars), an in-depth Winemaker Seminar Series, a VIP Grand Tasting experience and Grand Tasting event. 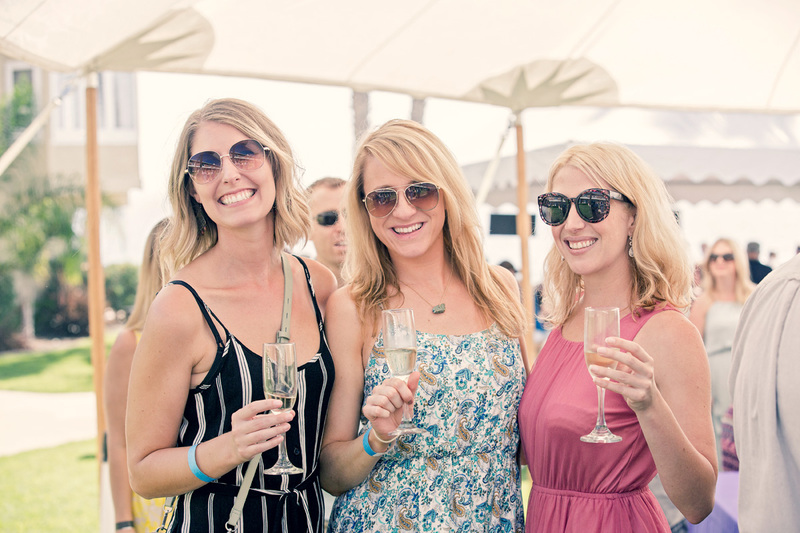 Champagne campaigns will abound on every level at BUBBLYFEST By The Sea. 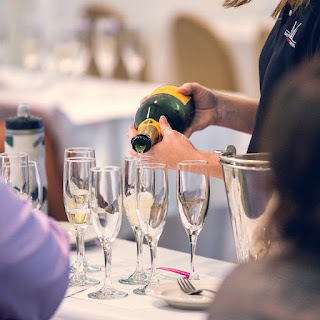 Tickets for BUBBLYFEST By The Sea will be extremely limited and will include a souvenir glass for each participant, unlimited bubbly tastings, seminars and a variety of light hors d'oeuvres. VIP events will be available on a first come, first served basis. Avila Beach Golf Resort is located at 6464 Ana Bay Rd, Avila Beach, CA 93424. Thursday Night: Dinner is slated to be a Fried Chicken & Champagne Dinner with Master Somm Chris Blanchard. We're excited to offer this very cool experience with one of the Top 200 Somms and 4 different Champagnes! 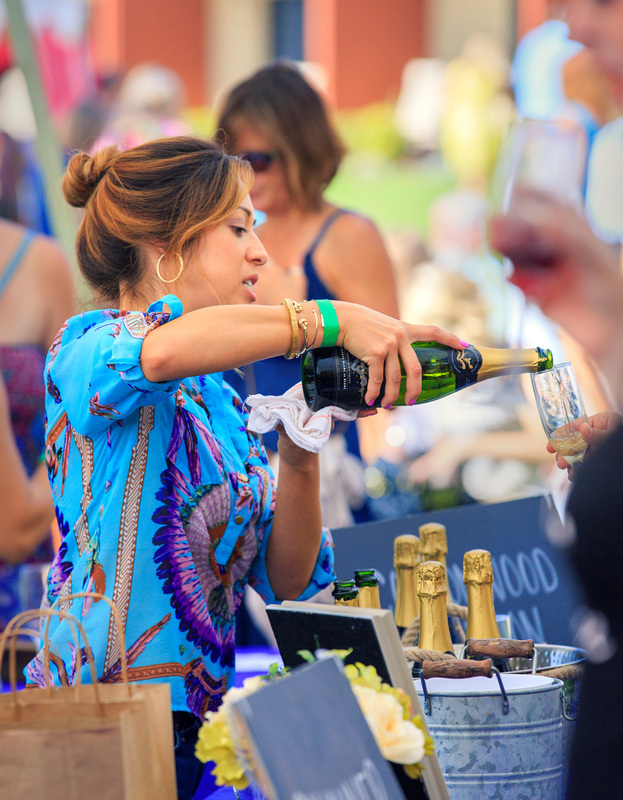 Friday Day: Early Afternoon will include industry and connoisseur focused seminars with panelists such as Chris Blanchard, Clarissa Nagy of Riverbench, Tawnya Falkner of Le Grand Courtage, and Sylvie Tannhauser of Domaine Carneros. Friday Evening: The very popular "Corks and Cocktails" cocktail party at the Central Coast Aquarium. 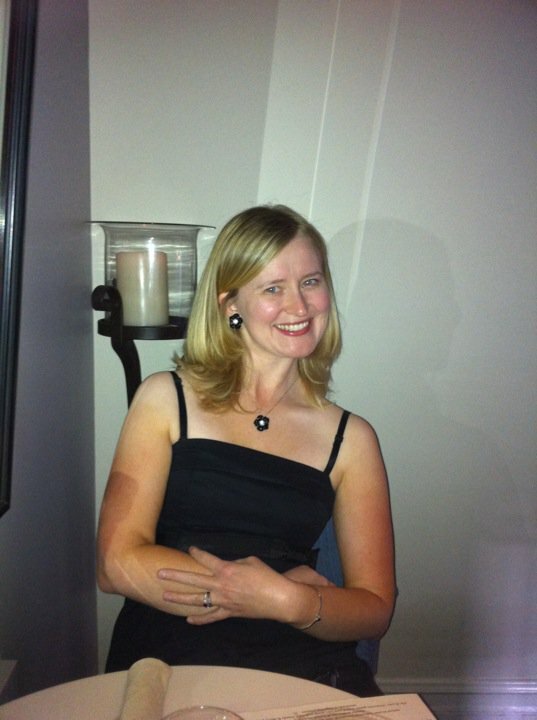 Attendees come ‘dressed to the nines’ in 1920's attire, listen to jazz and sip cocktails made with sparkling wines. Saturday: Grand Tasting will include tasting from 70 labels both international and domestic, as well as more educational panels that are consumer focused.